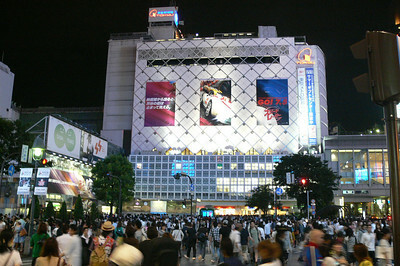 Shibuya is one of Tokyo's most colorful and busy districts and birthplace to many of Japan's fashion and entertainment trends. 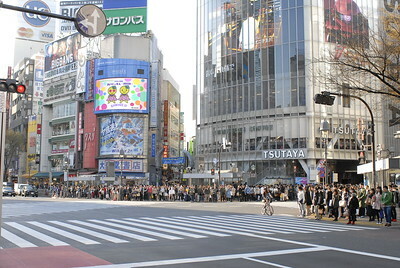 A prominent landmark of Shibuya is the large intersection in front of the station (Hachiko Exit), which is heavily decorated by neon advertisements and giant video screens and gets crossed by amazingly large crowds of pedestrians each time the traffic light turns green. 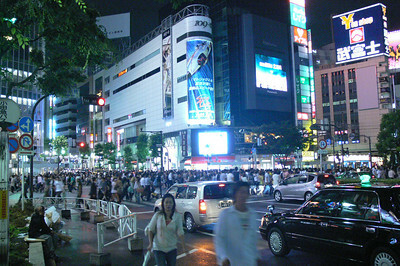 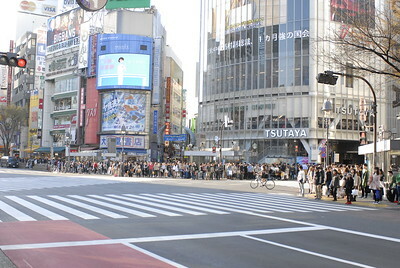 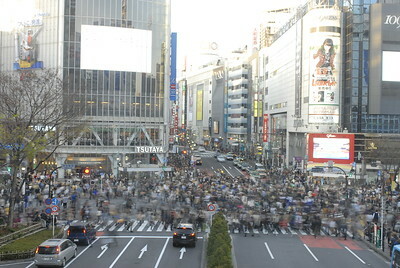 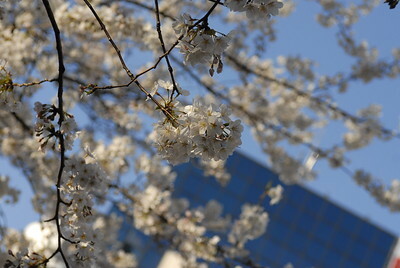 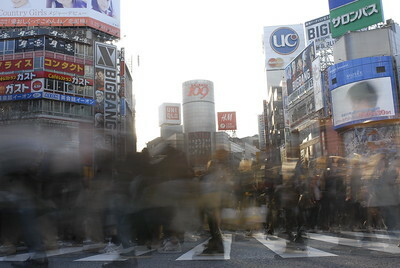 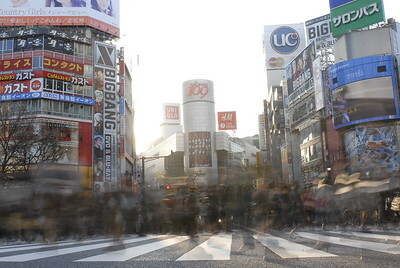 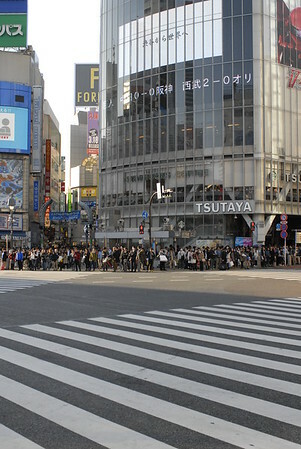 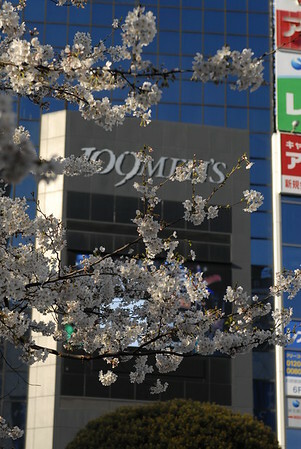 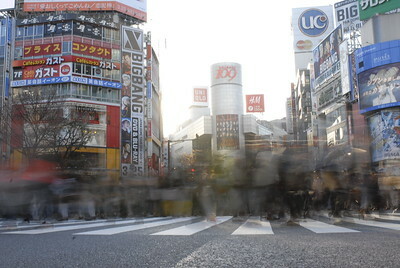 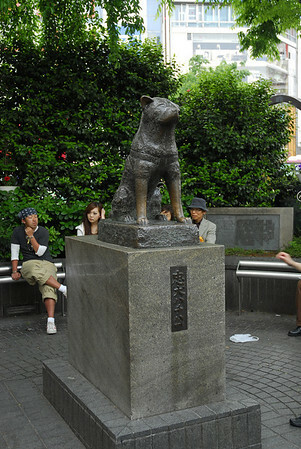 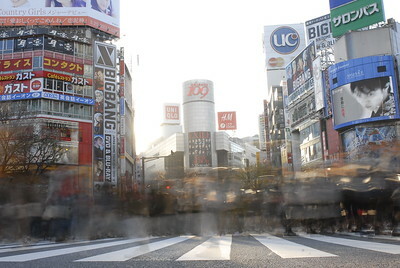 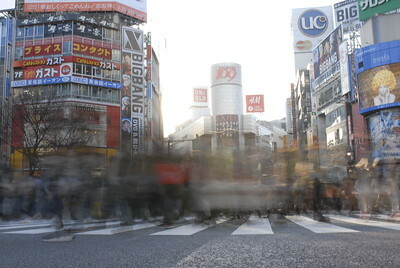 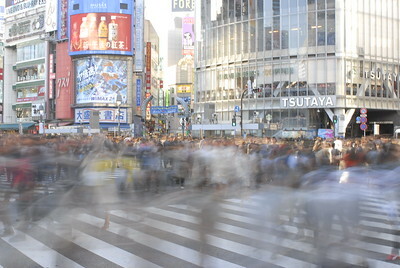 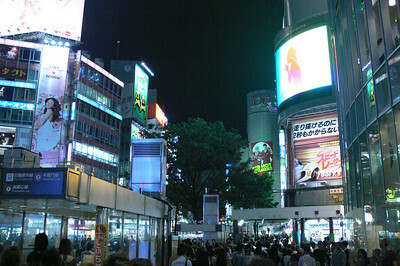 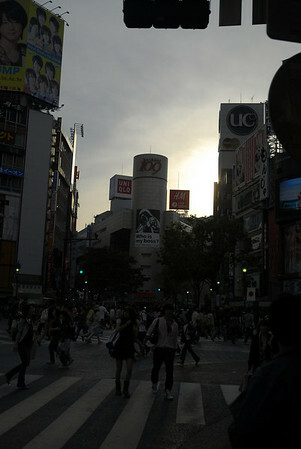 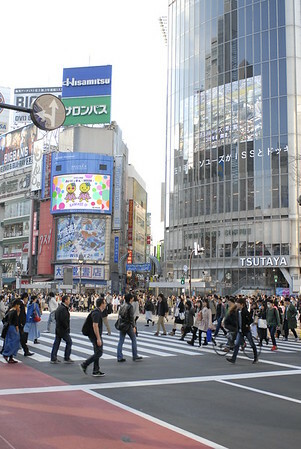 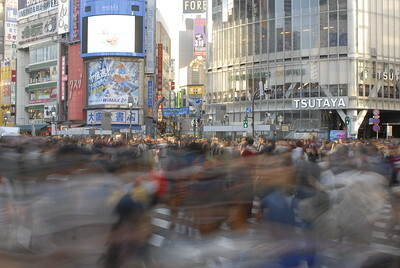 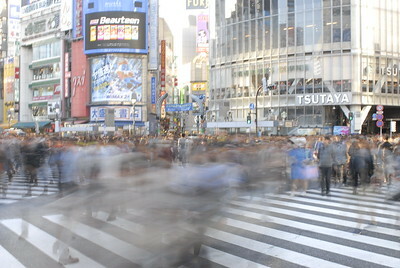 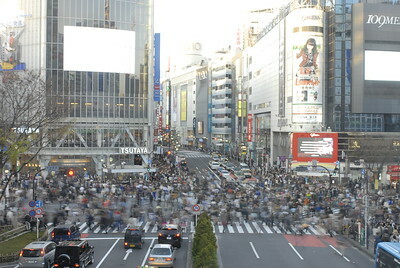 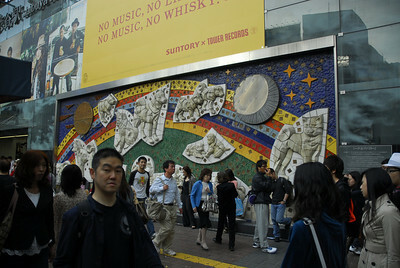 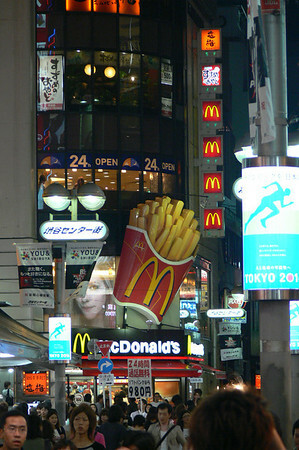 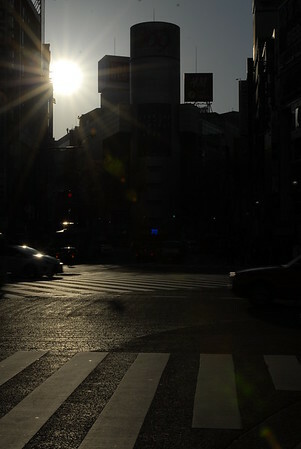 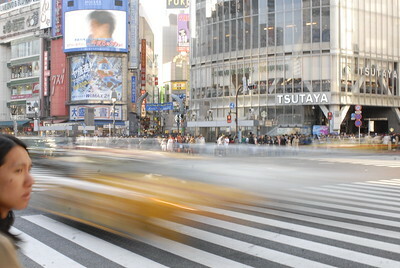 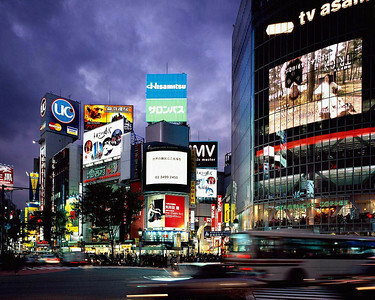 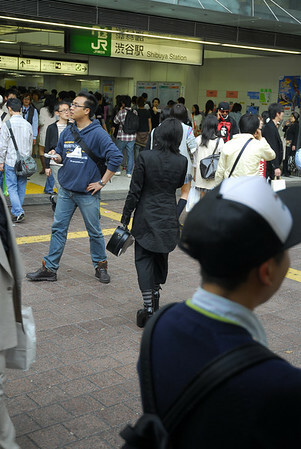 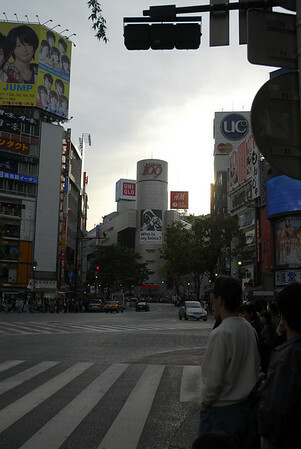 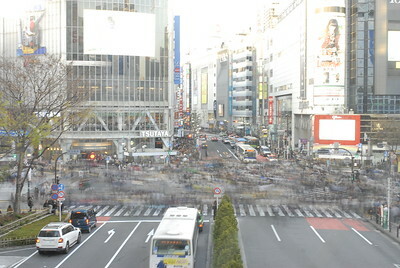 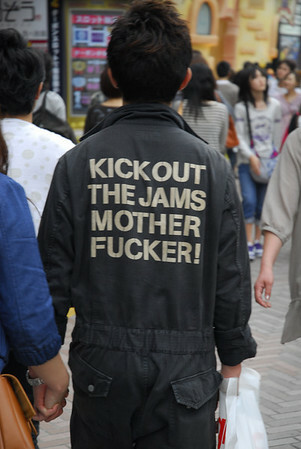 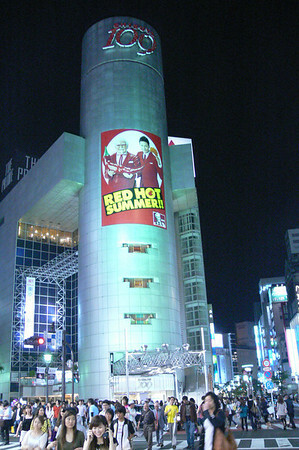 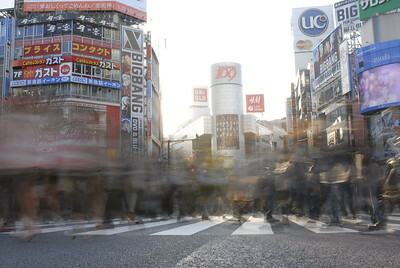 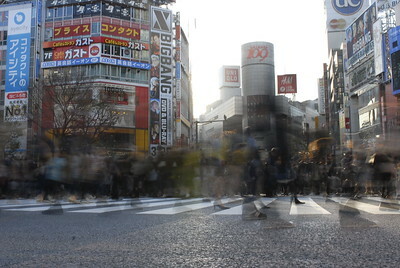 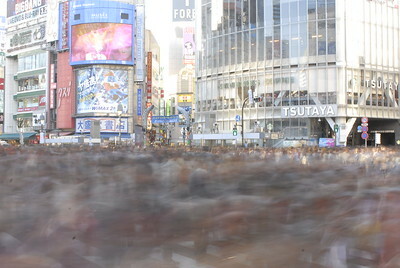 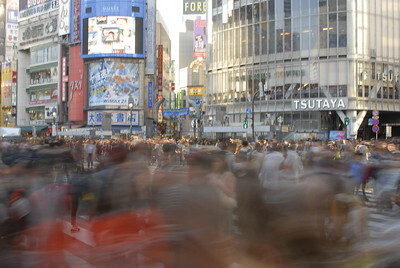 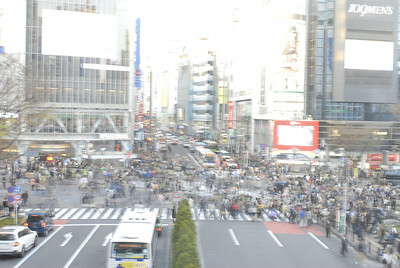 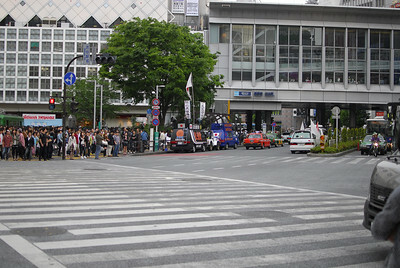 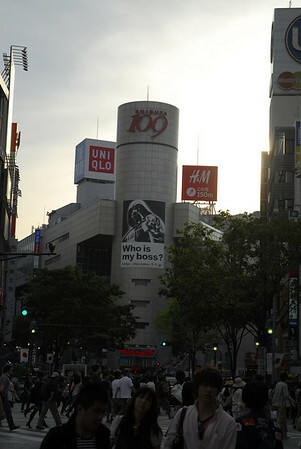 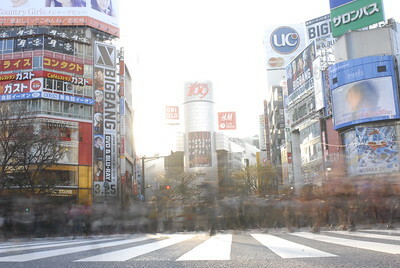 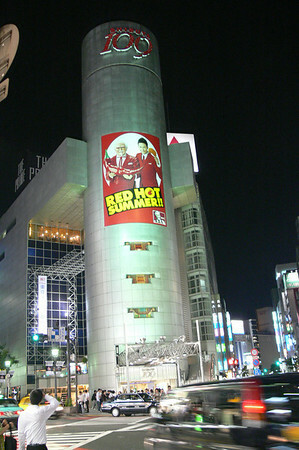 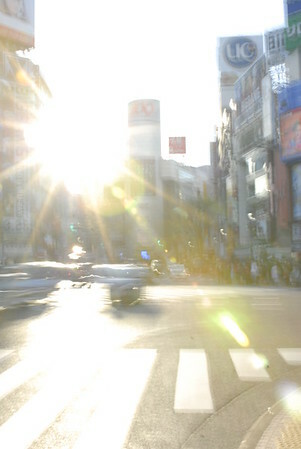 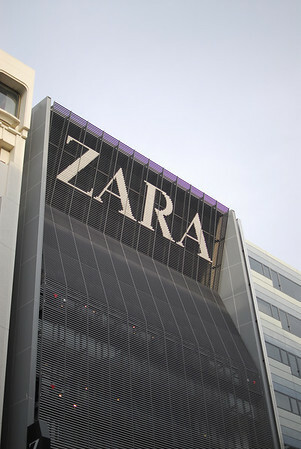 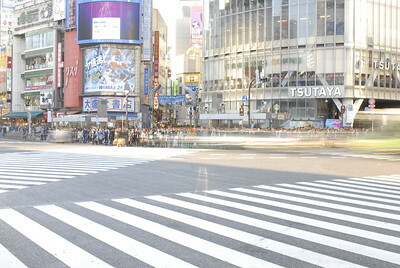 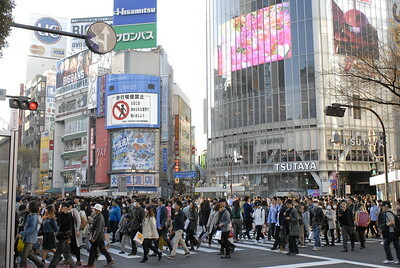 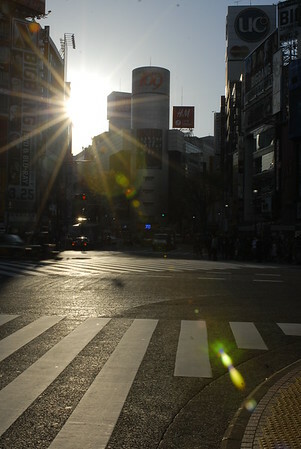 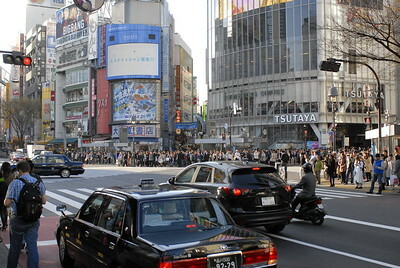 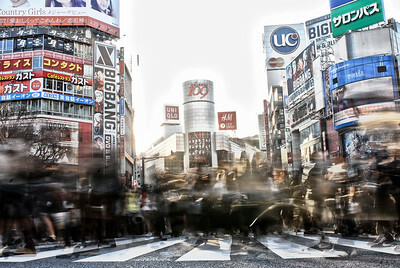 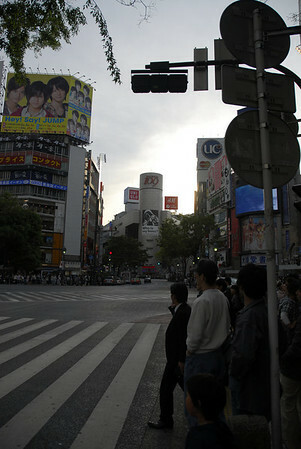 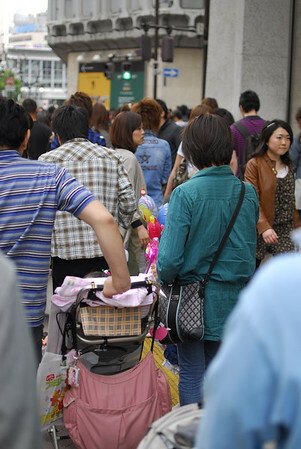 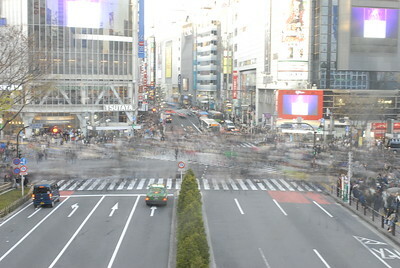 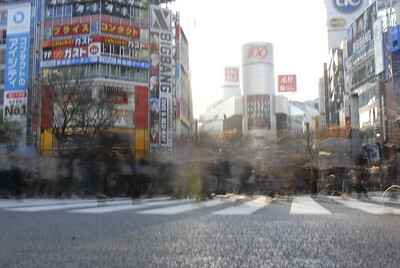 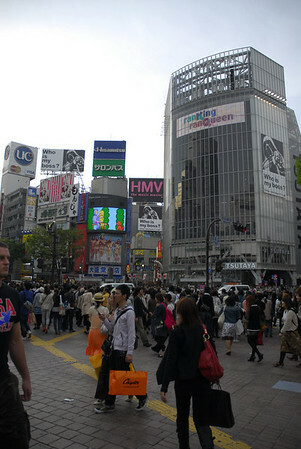 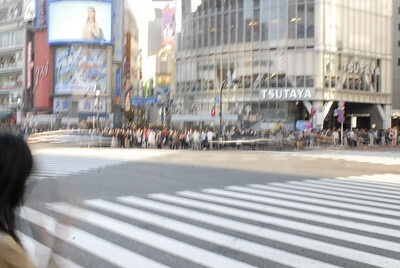 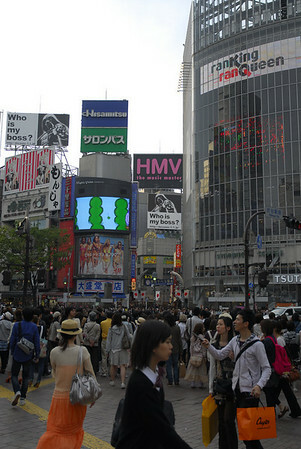 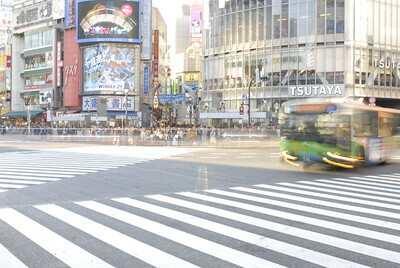 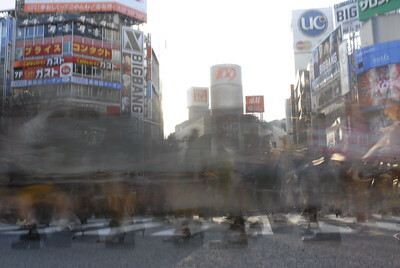 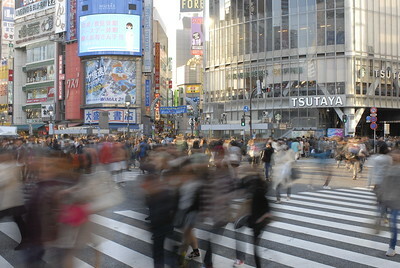 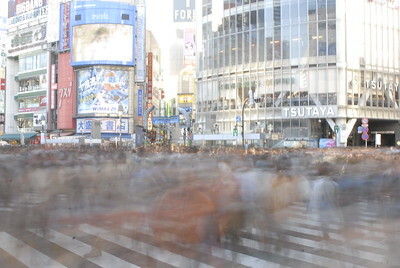 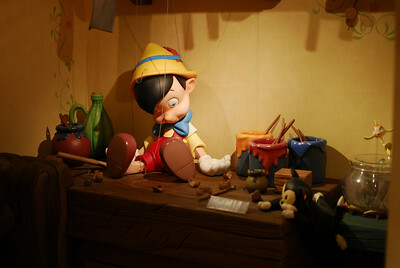 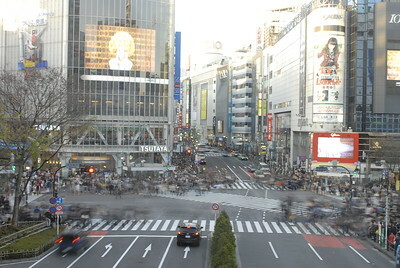 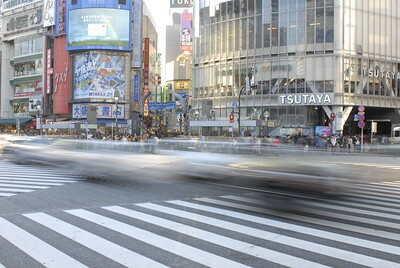 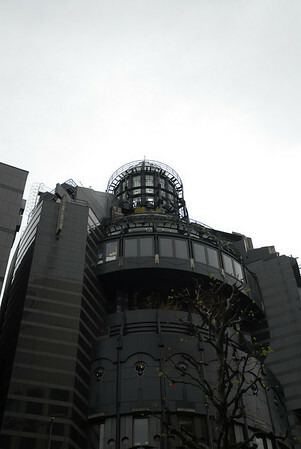 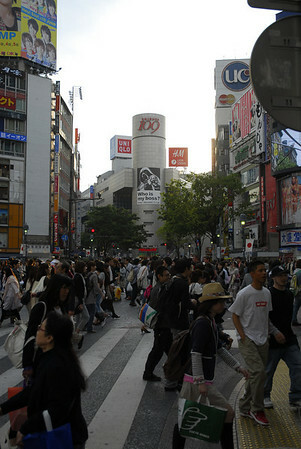 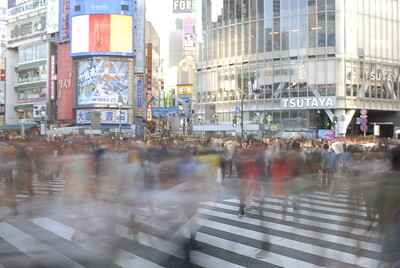 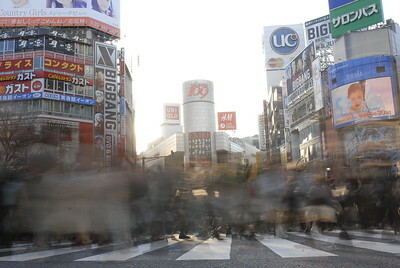 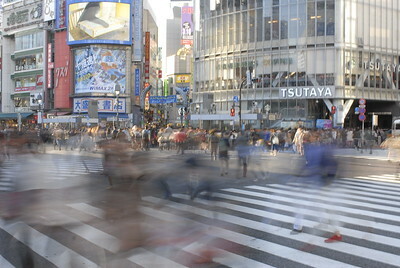 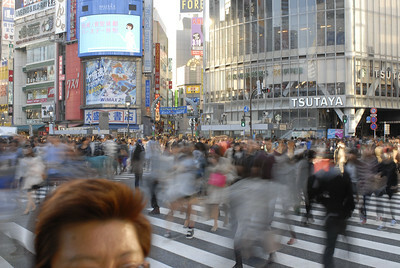 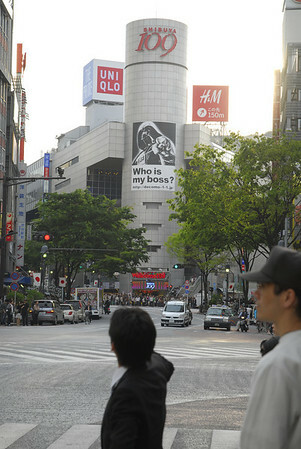 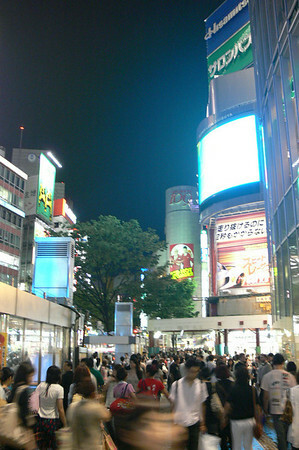 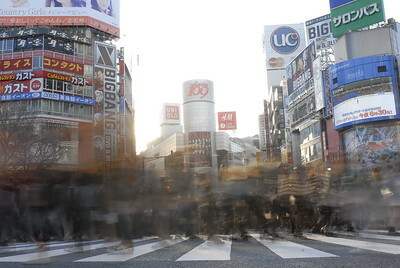 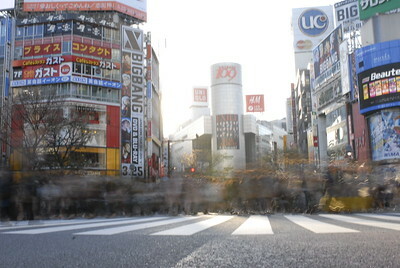 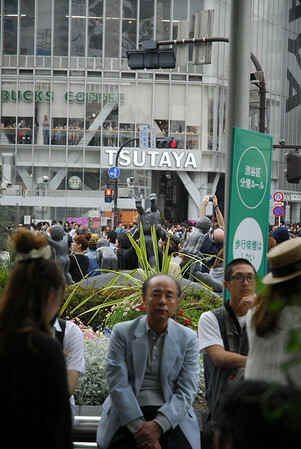 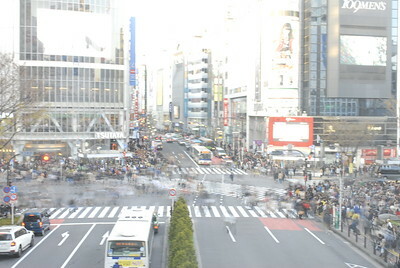 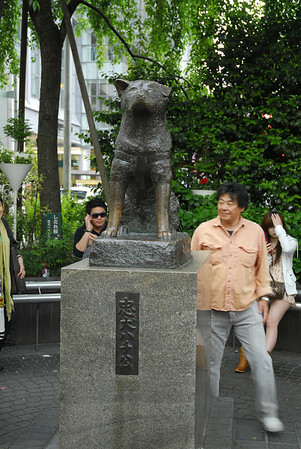 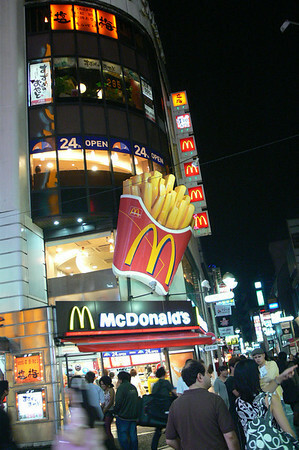 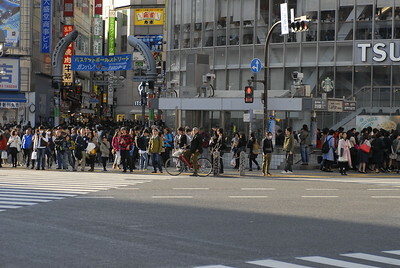 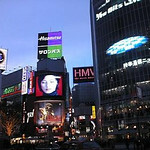 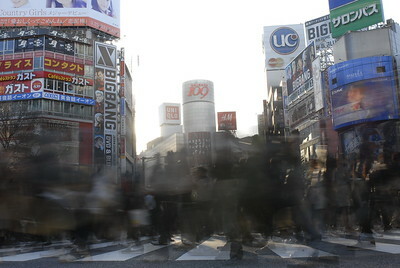 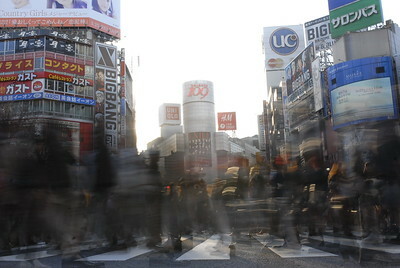 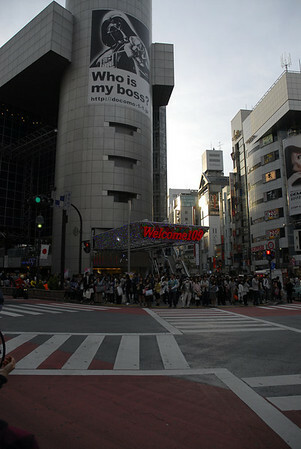 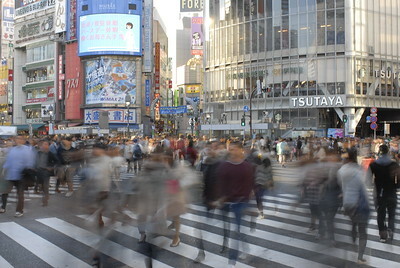 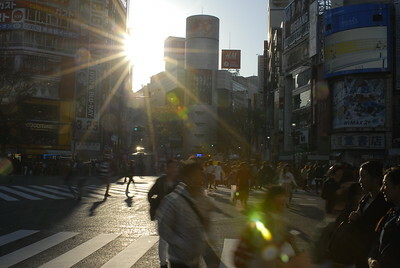 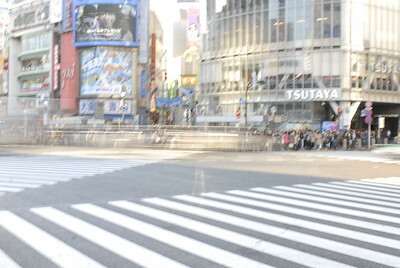 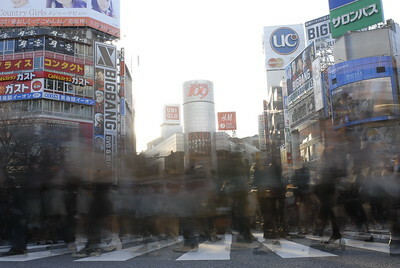 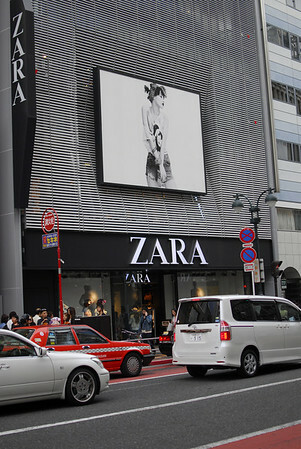 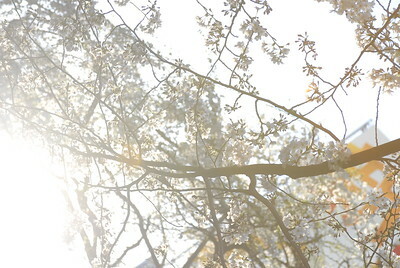 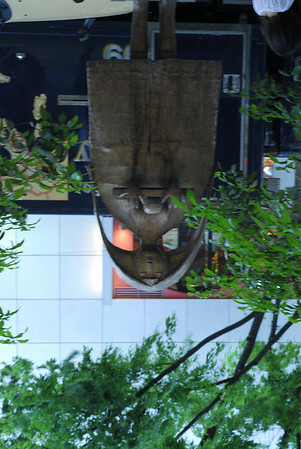 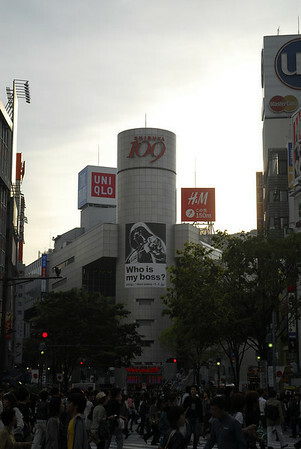 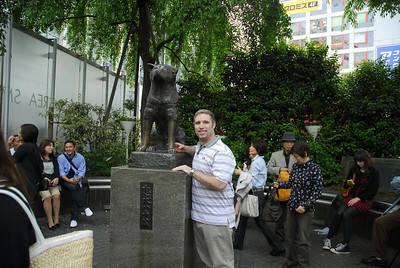 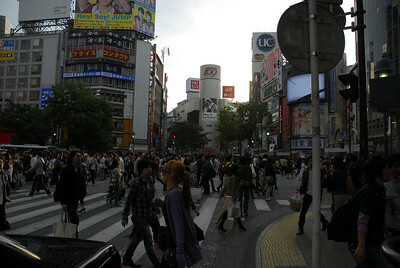 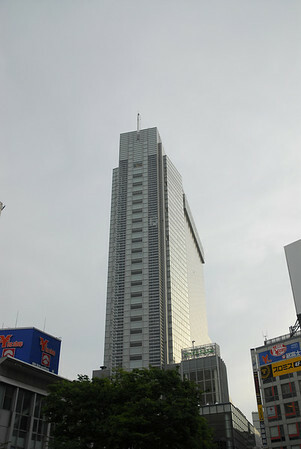 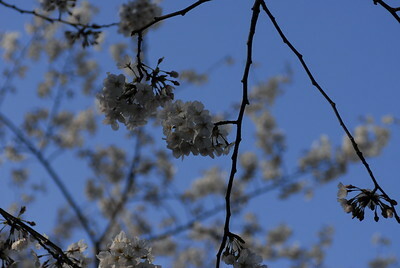 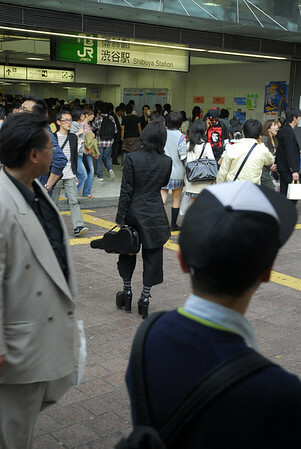 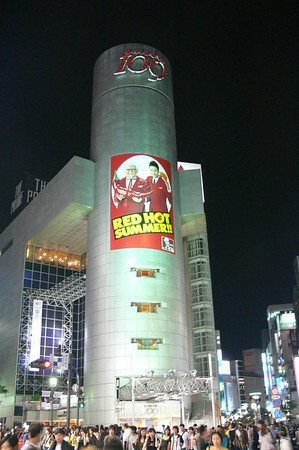 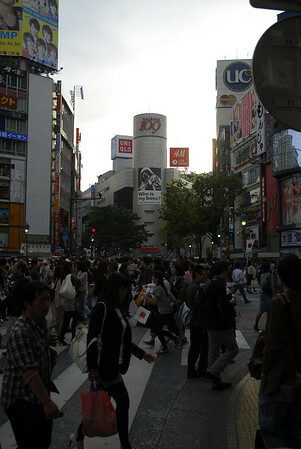 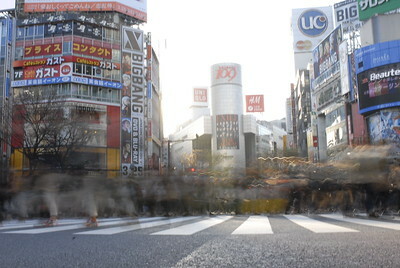 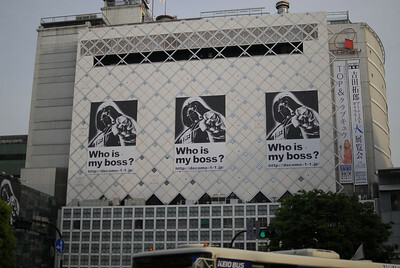 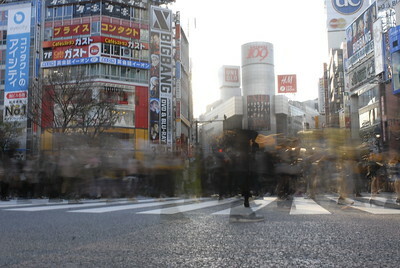 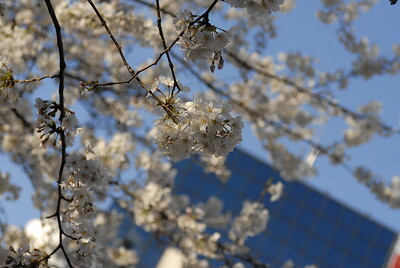 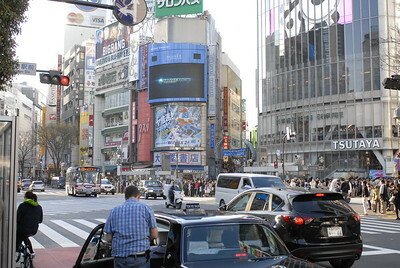 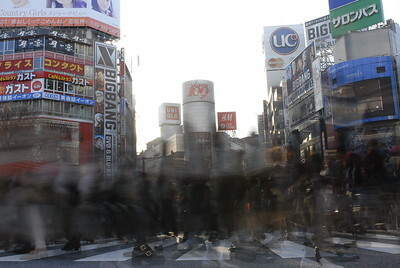 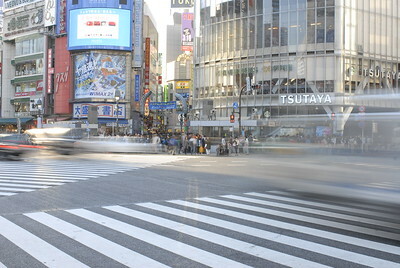 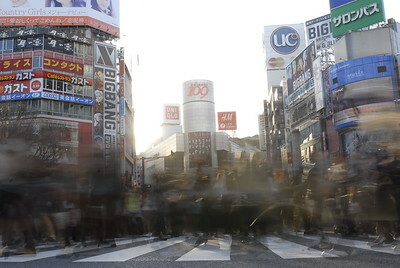 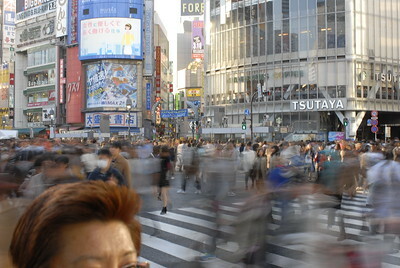 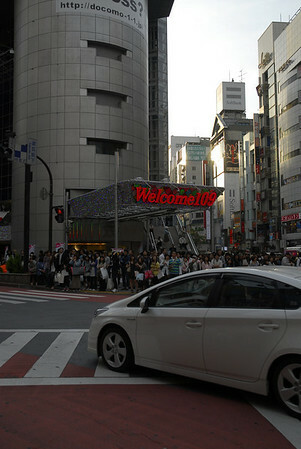 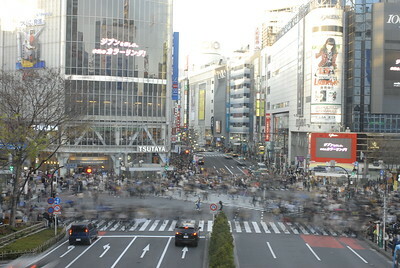 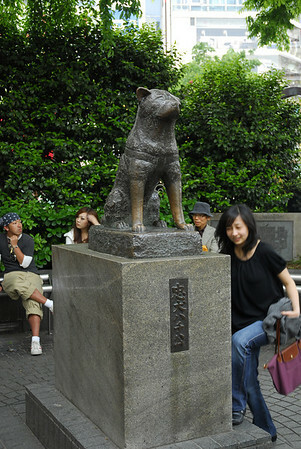 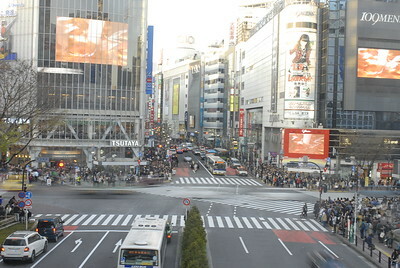 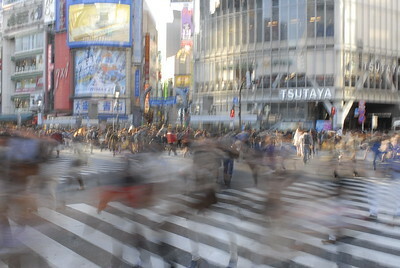 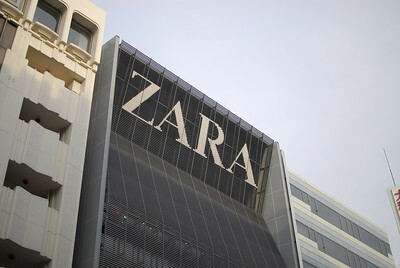 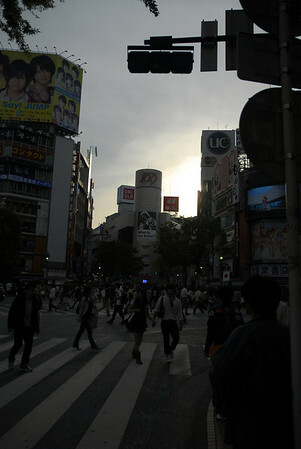 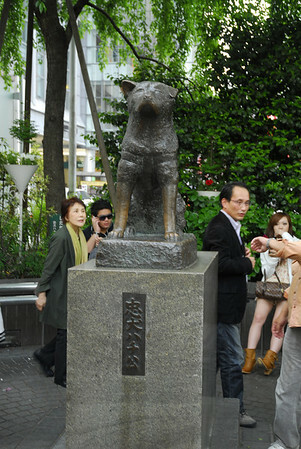 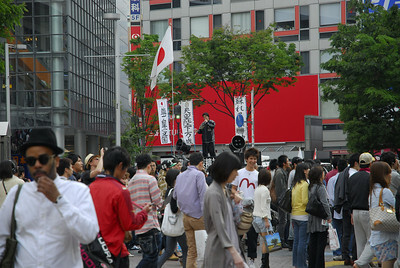 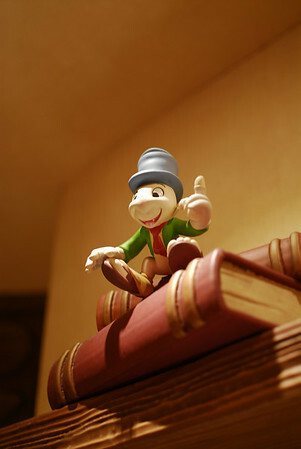 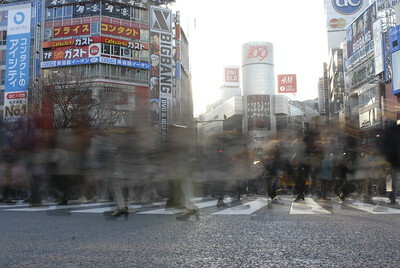 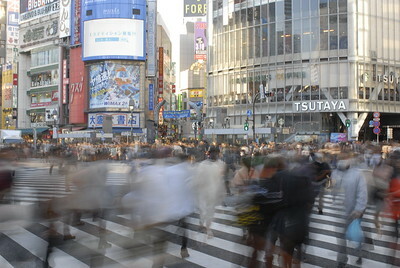 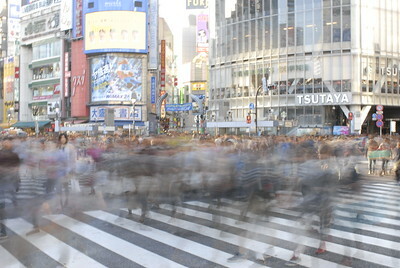 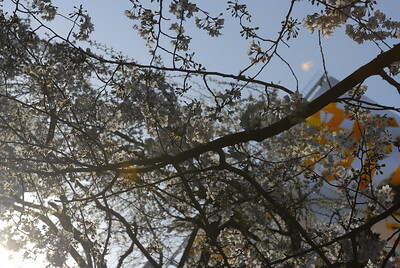 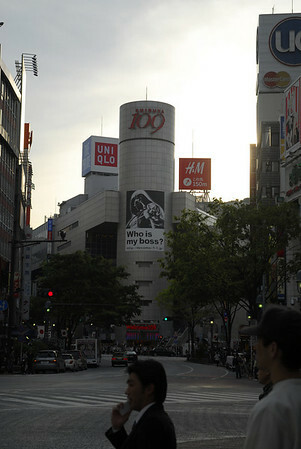 Shibuya is known as one of the fashion centers of Japan, particularly for young people, and as a major nightlife area.